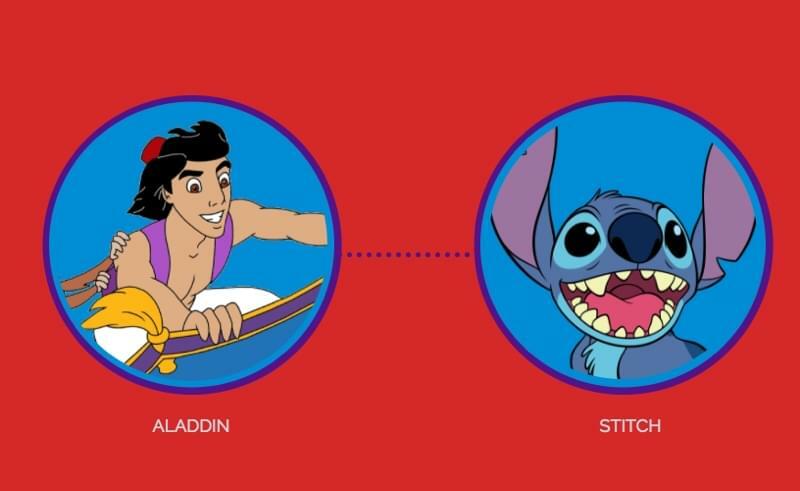 Nadya extracts 15 color schemes from well-known Disney heroes and villains and beautifully illustrates how they affect the way we view these characters. 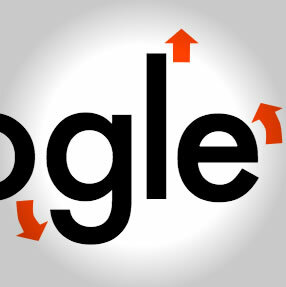 Does the New Google Logo Really Look Like Comic Sans? While designers seem to like it, Google's new logo has been compared to Comic Sans in some quarters. Why are we seeing such a wide discrepancy in opinion?